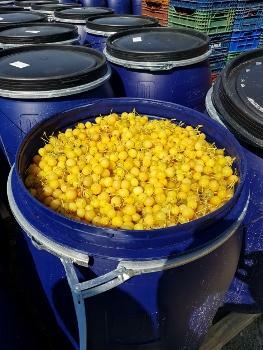 PACIFIC OCEAN KFT, Fruit preserves, jams, diabetic food, on EUROPAGES. 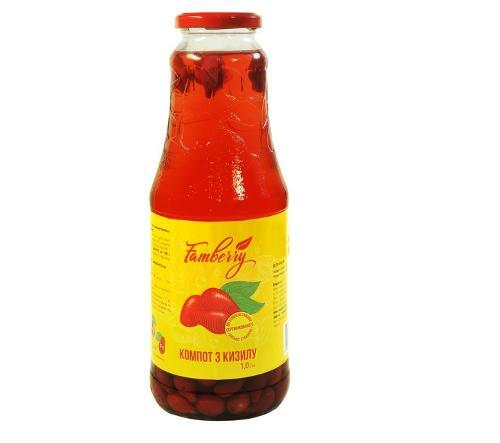 Pacific Ocean Ltd ist he biggest player of Hungarian jam and topping market. Our plant is located in Vac, and its turnover is over 6 million euros. Pacific Ocean Ltd manufactures more than 300 kinds of products in different taste and packaging can be found not only in the significant part of European countries but in the USA, Australia and in Russia too. 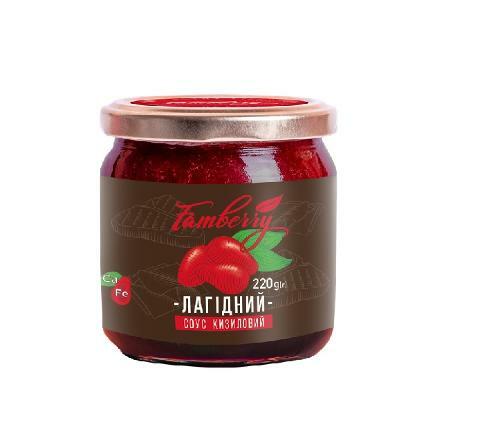 The most popular item from these products and at the same time the most authoritative producers brand in Hungary is the extra fine jam family under brand name Home Made. Consumers can buy it in nine different tastes in characteristic and highly attractive packaging with ruffled label. The finest-quality product’s ranges of Pacific Ocean Ltd are in the first place the Taste Memories jams, whose fruit content is between 70 and 200% following traditional methods of homemade preserving and recipes. Our diabetic products range trough high quality and favorable price are very popular in its special customer segment.